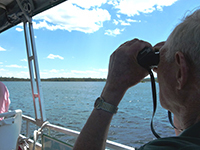 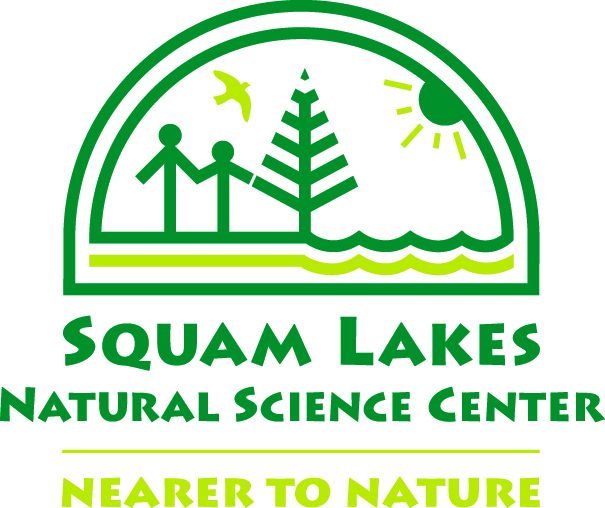 The mission of Squam Lakes Natural Science Center is to advance understanding of ecology by exploring New Hampshire's natural world. 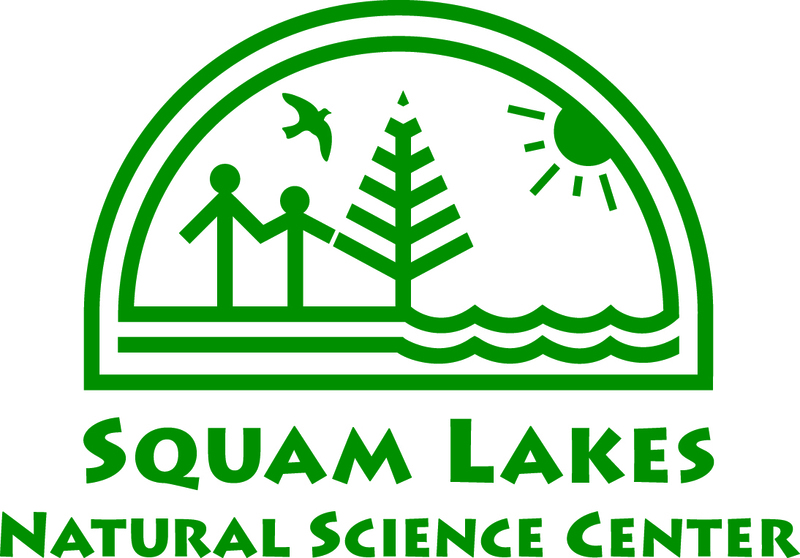 Through spectacular live animal exhibits, natural science education programs, an informal public garden, and lake cruises, the Science Center has educated and enlightened visitors since 1966 about the importance of our natural world. 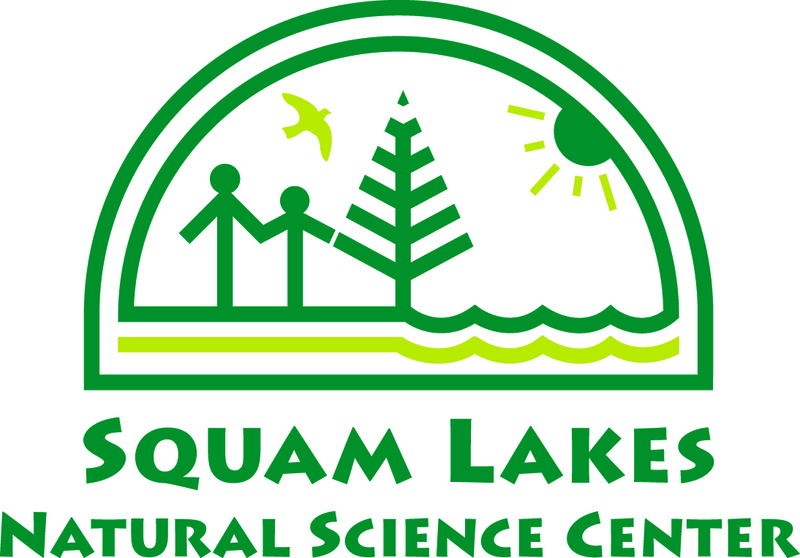 Squam Lakes Natural Science Center is located on Route 113 in Holderness, an easy drive from exit 24 off I-93, and is open daily from May 1 through November 1. 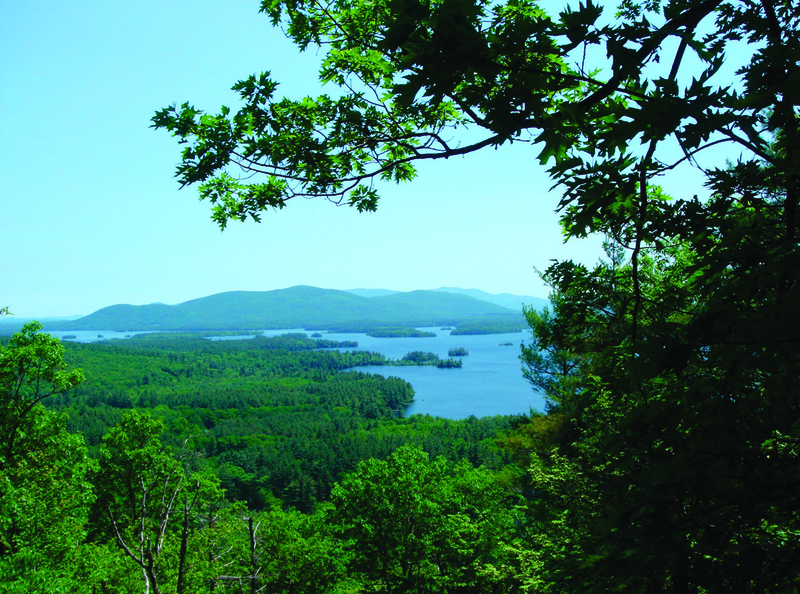 The Science Center is accredited by the Association of Zoos and Aquariums (AZA) and is the only AZA-accredited institution in all of northern New England. 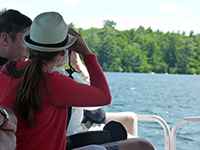 Images: Click for high resolution version.